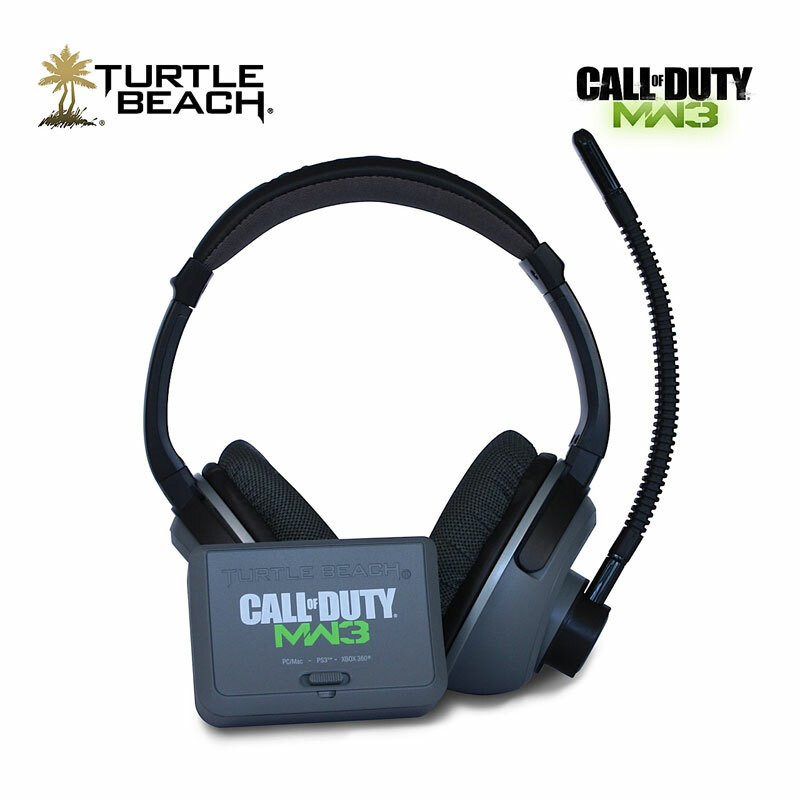 Even before the game has even been officially launched hardware manufactures are already sporting gear for the new highly anticipated Call of Duty: Modern Warfare 3 game. 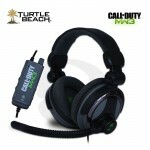 One of those is Turtle Beach who has wasted no time developing a new range of headphones specifically designed for the game with some MW3 branded equipped with custom audio presets. The custom audio presets have been designed and created by the team Infinity Ward and Sledgehammer Games and have been design to help players hear specific in game sounds such as footsteps. The new range of headsets will range in price from $100 up to $300 for the flagship set sporting an MW3 carrying case, the aforementioned presets. 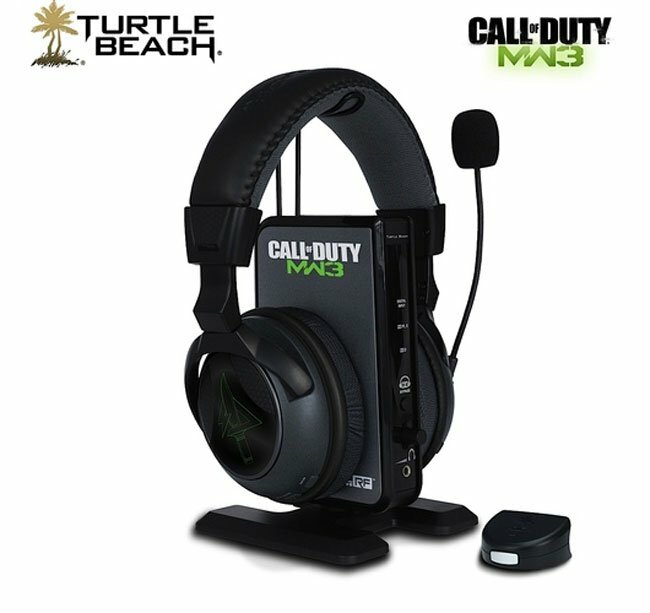 Turtle beach has promised that more information will be made available nearer their release date in October before the Call of Duty: Modern Warfare 3 game is released on November 8th 2011.